Established plants lend an air of stability and permanence to the garden. Trees, in particular, have significant character and are worthy of preservation for future generations. 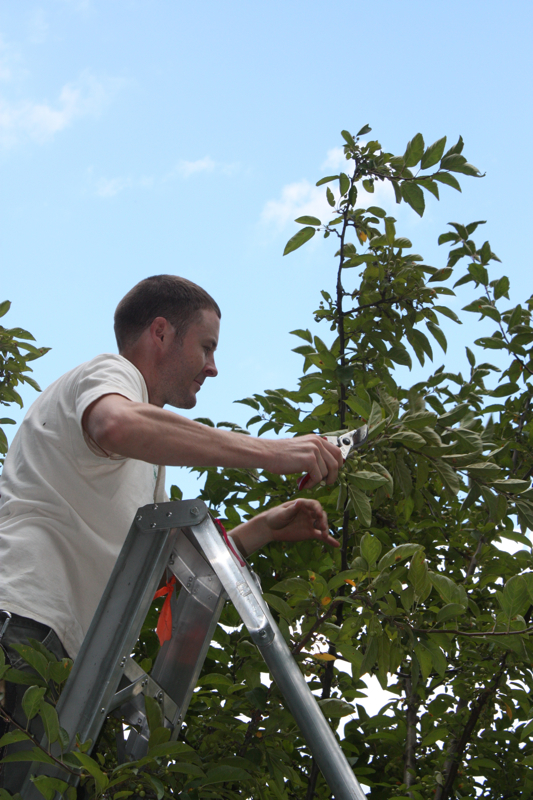 Working with our plant health care specialist, we will devise a program to enhance your prized plantings. 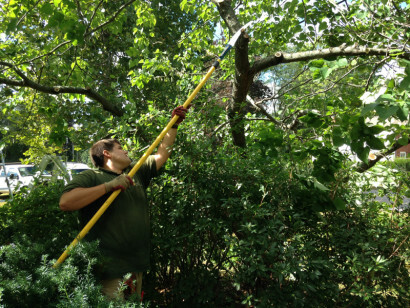 Our skilled arborists can assist with rejuvenation pruning of worthy but overgrown specimens.